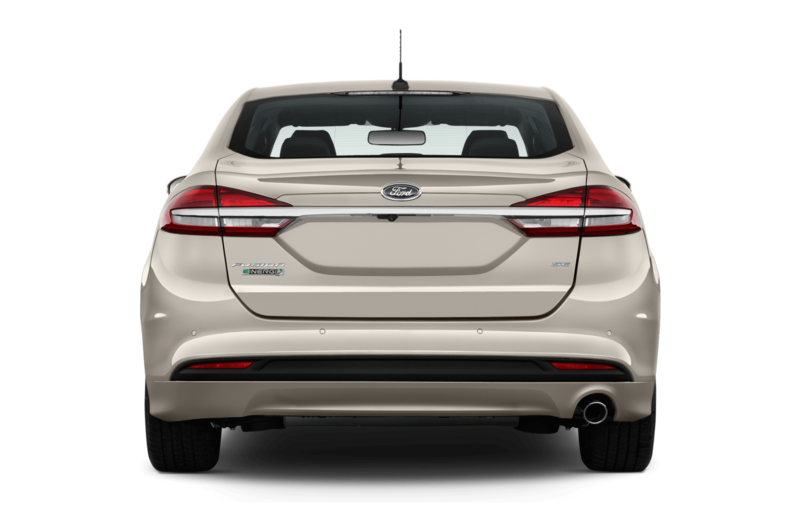 Another example is the rear of the recently-facelifted Ford Fusion/Mondeo, for which Ford adopted a chrome bar that runs the whole width of the car, much like that seen on the previous-generation Jaguar XF. 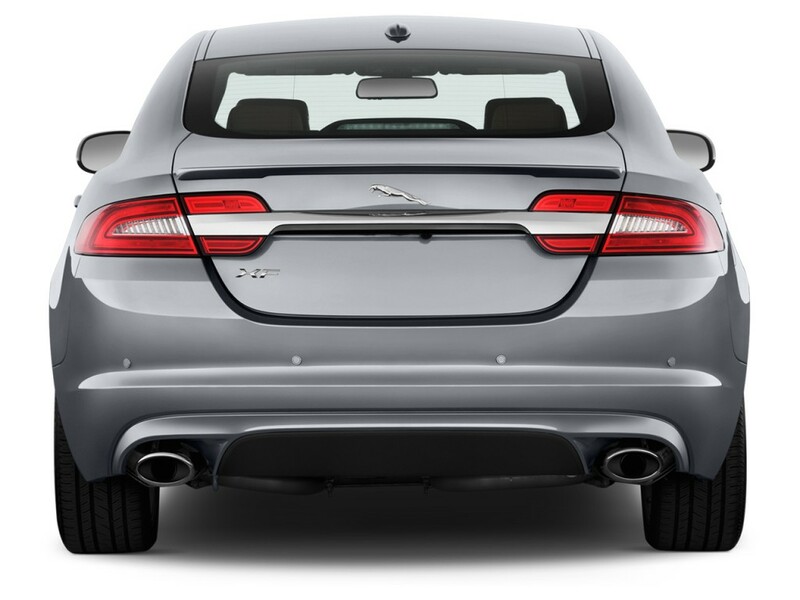 Of course, with its elegant RWD proportions the XF is the better-looking of the two (arguably, it looks better than the model that replaced it, too), but there is no denying the fact that the new rear treatment has lifted the previously dowdy-looking Fusion/Mondeo. Imitation is the sincerest form of flattery, indeed! It’s mind-boggling to think that Ford owned Jaguar, Aston Martin, Land Rover and Volvo and almost killed off all those brands because they didn’t knew what to do with them. And worse to prove how bad Ford management is a Indian company which most people would write off as third world has resurrected Jag Landover to catastrophic profit levels , so could you imagine if Ford America was handed over to the Japanese to run , it would become what it used to be before the rise of Japan after ww2 . Although headlights and tail lights of different cars often look alike, I think the resemblance between Ford and certain British brands is no coincidence. Ford is very popular on the British islands. Long before Aston Martin was bought bij Ford, the grille of the English Ford Zephyr Mk I and the one of the Aston DB 2 – cars of 1950 – are looking much more alike as they do today! Even the Mk II Zephyr, intrduced in 1957, had a look-a-like grille! So what does the remarke in this article means?